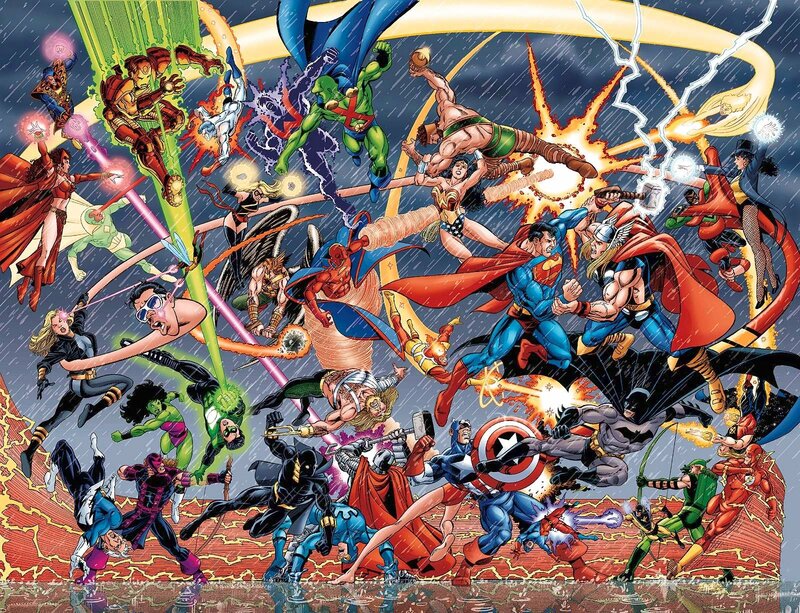 Marvel Vs DC Which will is doing it Best? 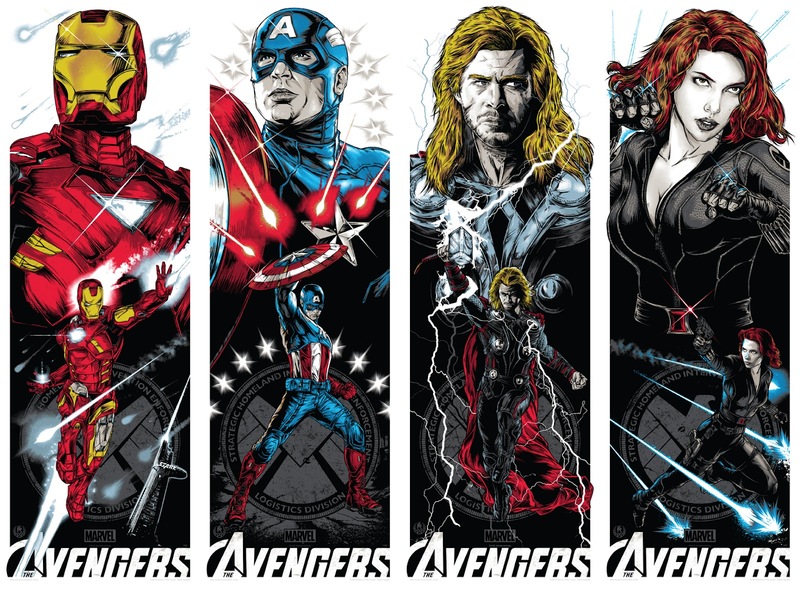 The Avengers Succeed as a Result of Marvel's Control, Make Sure you See it at least twice!! Ever since comic book films have first been released there has been a debate on whether the comic book companies should have more control or should the directors have more freedom on how these comic book characters should be adapted for film. In recent times, we have seen Marvel develop there own studios whereby they attain a lot of control over there characters and their stories when being developed for film. Should comic films have more Freedom or Control?? DC comics on the other hand, are still closely partnered with Warner Bros. whereby DC has little influence when it comes to their characters. The directors in this case have a lot more creative freedom. Now if we look at both cases, they both managed to create highly successful films and highly successful Franchises, but in the long run, which strategy will be more beneficial for the comic book film genre? The original Superman film really gave comic book characters the platform they needed to be able to have there own films. 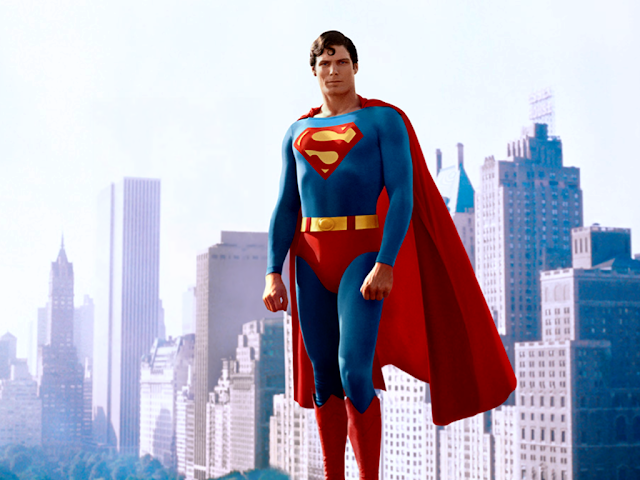 This beautifully crafted film is accredited to the brilliant director director, Richard Donner, who brought his vision to the Man of Steel, giving the world two classical Superman films, but he did turn to the comic books for inspiration. The first 2 Superman films were accredited to a director that would show the world that comic book films could be made and that they could be good. But the same couldn't be said for the 2 mediocre films that followed, Donner had nothing to do with these films. Then Batman came and once again it was Director Tim Burton that reimagined this character and launched a highly successful franchise. However just like Superman, Batman would bring us 2 films that were true classics and another 2 that were less then stellar; again this would be due to a change in director. 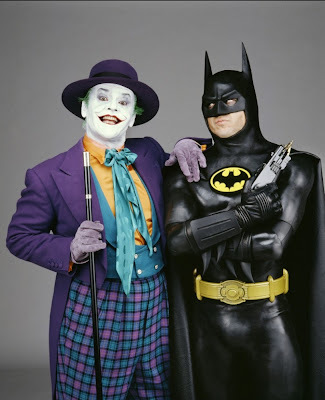 But, either way DC left these 2 iconic characters in 2 wonderful directors hands and they managed to launch these characters into superstardom status. Freedom was winning. Marvel had some hits with their character on TV, as well as animated series, but they really only came on to the film scene when New Line Cinema bought the rights to Blade. What came after that, no one would of imagined. Blade is solely responsible for the birth of the comic book films in the modern day. 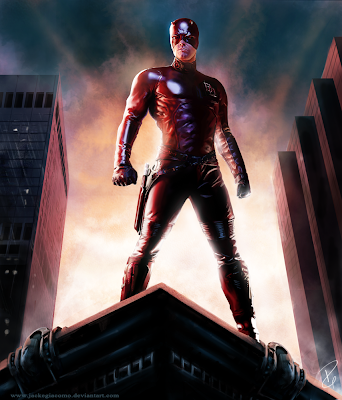 It was the first comic book movie to burst on to the scene and really infiltrate itself as a good representation for the genre, while it was a full-reimagined concept for the character that worked brilliantly. Wesley Snipes took this character that was minimal in the marvel universe and totally reinvented him to what Blade is today. 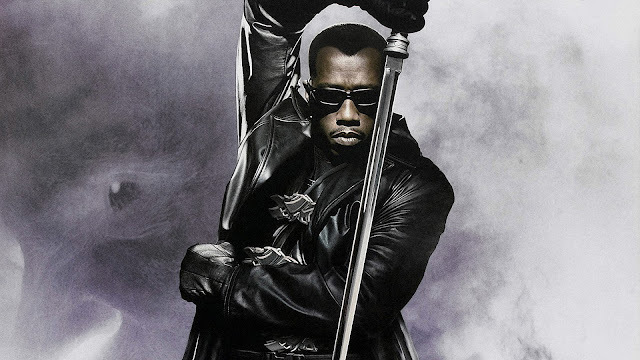 The success of Blade showed many studio execs that any comic book characters could be made into a hit franchise. Blade was known by few, so when the film was released know one really knew how the character was in the comics. The same couldn't be said for the X-men. In the 80's the X-men had the biggest comic book following and by the early 90's it cemented itself into the hearts of millions with its highly successful animated series. We all knew these characters but Singer reinvented them and the world around them was very familiar to us. It was more realistic than comic books. In 2001 though, the true star that pushed comic book films to the forefront of every studio released. Spiderman came out and blew everybody away, but even though Sony owned the rights to this character, Marvel for the first time got to act as advisors on the movie. They never had much control but they had input, even though it was quite small. The next few years would see X2, & Spiderman 2 become even bigger films than there predecessors, but for the first time there were signs that freedom wasn't too good of a option. Films like, Hulk, Daredevil, Elektra, Punisher: Warzone, Spiderman 3, X-men Last Stand, Fantastic Four & Ghost rider, we're showing Marvel that giving to much Freedom sometimes isn't that good for the film, for the comics, for the franchise and for there business. So while Marvel started setting up, Marvel Studios, so they could attain more control, DC was sitting back enjoying the freedom they were giving directors, with one man in particular Christopher Nolan. Christopher Nolan came and reinvented Batman in a way that most would have said was impossible to do, but he did. Batman Begins was the first film in the Nolan franchise that just blew people away. Then came The Dark Knight, which already is a classic and is known as the best comic film ever made. The Dark Knight Rises is probably one of the most anticipated films in history and what Nolan did with the Batman series is done something that few others could accomplish, which is make a superhero film that is gaining recognition amongst general audiences not as a comic book film, but as a action, thriller, an exciting event. This trilogy is something that could never had happened if DC didn't give Nolan all that freedom. With the Man of Steel releasing in 2013, with the likes of Jonathon and Christopher Nolan producing, and Zack Snyder directing you can expect a brilliant superman film, and it will reign supreme thanks to freedom. However, not all DC's characters will be able to get the top visionary directors on board? How long can DC's success last? After Nolan's Batman what will happen? Will Man of Steel be as classic as we expect? Whats DC's long term plan? Has freedom always worked for DC?? The Short answer is no.... Cat Woman, Superman Returns (which wasn’t that horrible but people expected more) Jonah Hex & Green Lantern proves this. Another case, which we can look at where freedom didn’t quite work, is Bryan Singer’s 2006 Superman Returns film. Now this film didn’t work for a number of reasons, but where it did terribly, was not positioning the character correctly for a Batman and Superman film. 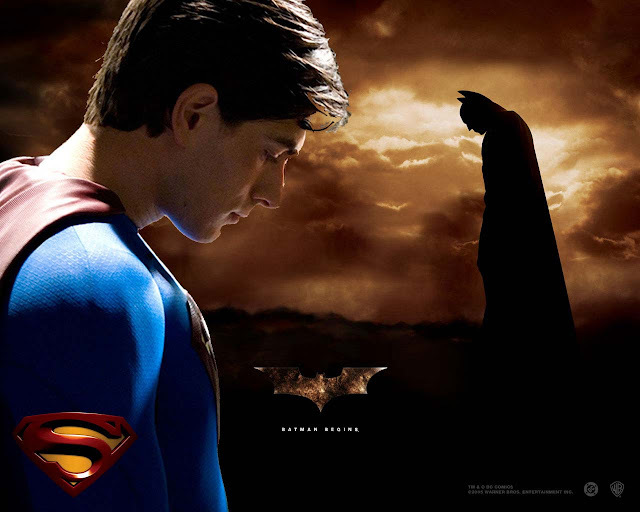 Bryan Singer said back in 2008, "Superman Returns didn't quite work as a film in the way that we wanted it to," Warner Bros. President of Production Jeff Robinov reflected in August 2008. "It didn't position the character the way he needed to be positioned. Had Superman worked in 2006, we would have had a movie for Christmas of this year or 2009. Now the plan is just to reintroduce Superman without regard to a Batman and Superman movie at all." 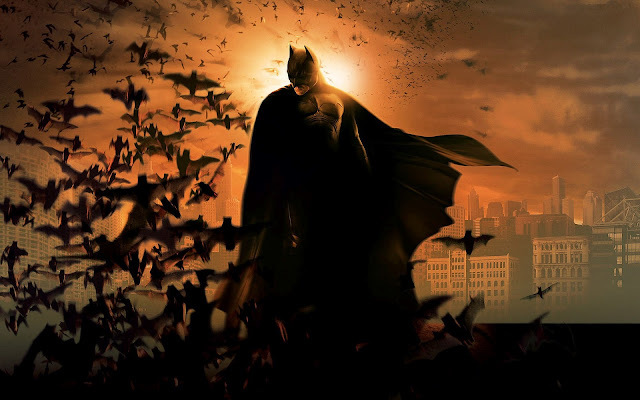 The plan was to reintroduce Superman to the world, but while Superman was away that’s when Batman surfaced (Christopher Nolan's Batman Begins did a pretty good of introducing Bruce Wayne to the World as Batman). Therefore in the film, Superman wouldn’t trust Batman (This new Vigilante) and Batman wouldn’t like Superman either, because he abandoned earth for all those years. But, since Singer had the freedom to do as he pleased, he never took this Batman and Superman film in consideration while he developed his ideal superman film. To think that Batman Begins and Superman Returns was actually supposed to be a set up for a Batman and Superman film, would of been something quite extraordinary and special, however as DC never had much control over these stories, it never happened. Green Lantern on the other hand, was a real wake up call for DC, it sent a real cold chill down the guys spines over at DC. For the first time, a widely known popular superhero was released and fans and critics alike totally hated it. The film just about made back it's production, however it couldn't cover it's $150million in marketing fees. For the first time DC realized that freedom sometimes isn't too great, especially when Green Lantern was suppose to kick off the Justice League the same way Iron Man did for Avengers. Marvel on the other hand managed to release Iron Man which is one of the best comic book films ever, with them having quite a bit of control. They then would launch Iron Man 2, which was less than spectacular than the first outing, but still a good movie. Soon after, The Incredible Hulk, Thor & Captain America would follow; all of them would become good films but hardly classics. 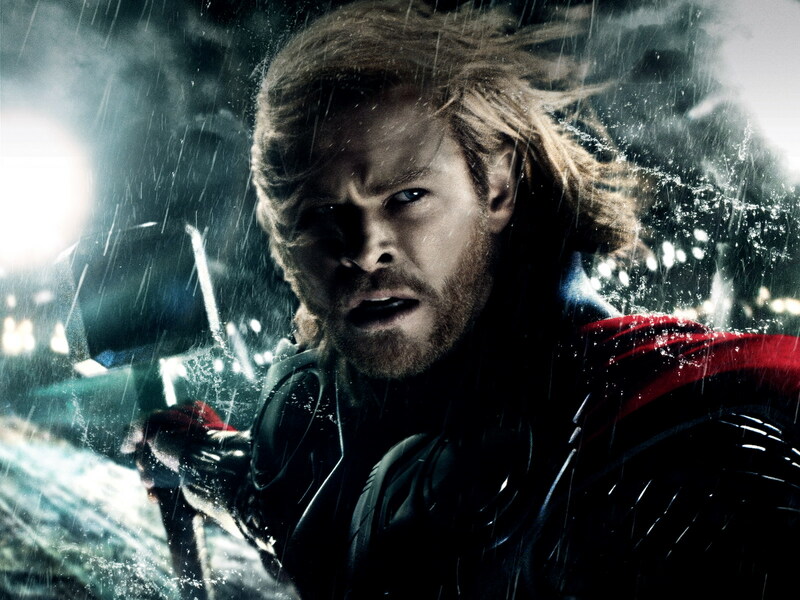 Thor (Which is one of our all time Favorites) on the other hand, would be one of Marvels better films and that's due to Kenneth Branagh who directed this film. This film would have probably been Marvels biggest flop if it wasn't for him. But, you could sense that Branagh was a little bit constrained when making this film, and we believe if Marvel had to of given him just a little more freedom this film could have been a true classic. However, we all know that this control that Marvel showed with Thor, was in the interest of the greater scheme, the Avengers. This would prove a correct choice when seeing just how amazing the Avengers really is; all of a sudden the control Marvel shows really did pay off. Avengers has to be one the best blockbuster films ever, as well as one of the best Superhero films ever. Joss Whedon, director and writer on the Avengers, was given total freedom when shooting this film, the only real constraints he had, was just certain aspects that Marvel wanted. For instances, they wanted to see the team assemble, Loki was to be the “Big Bad” and there had to be a big war in New York, that’s it. Everything else was left to Whedon. If you did watch the Avengers you would know that this freedom that Marvel gave Whedon paid off for them, in a big way! DC has to look to the future and decide what's best, because Marvel has already shown that control does bring reasonable success. Looking at Marvel as a Studio they manage to uphold the history of their characters in film, while allowing directors some freedom to toy with certain aspects. So far, it’s working, with all Marvel Studios produced films, bringing in fan, critics and box office success. With none of their films to date, labeled as flops. 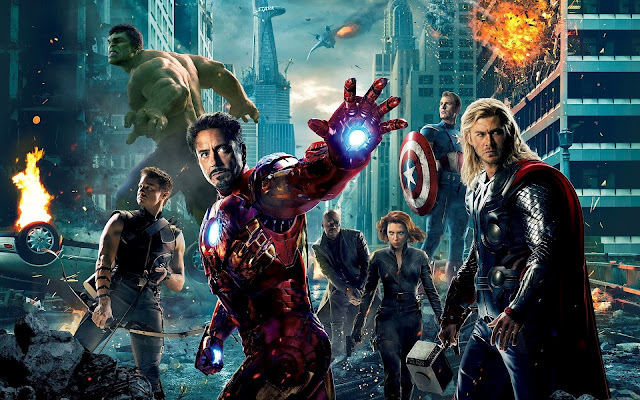 Iron Man & Thor, are good films, but now with the Avengers we see Marvel really produce their first all-time Classic. Something that might not have come together, as it did, if it wasn’t for Marvels Control! As we can already see, with Iron Man 3, Thor 2 and Captain America 2 in development, Marvel is allowing there directors to have much more freedom over the characters, by having stories that will focus solely on that character. Without having the director worry, which character Marvel might try and force in, to show the Marvel Universe Continuity. Hulk in Avengers was Awesome, solo film potentially in 2015, with Iron Man 3 releasing 2013 looks to be Awesome!! The characters have already connected together on the big screen and they blended perfectly, leaving these directors just to make the perfect film for their respective characters. Letting us believe this second batch of films that looks to set up Avengers 2, will be better than their predecessors, as there will be more freedom for the director, however Marvel will still have a little control to it. WHAT's THE BEST WAY TO MAKE AN AWESOME COMIC BOOK FILM? Can the World really take another Catwoman?? A comic film so bad it can kill the genre?? So is DC still willing to play Russian roulette with their characters? It would seem that way, but with Zack Snyder, Chris and John Nolan working together on Man of Steel, we will let that one slide. But in future with lesser-known characters can DC afford to let directors do what ever they want with their characters?? We don’t think so, DC has to gain more control on some of their characters before these films flop and it starts to seriously hurt their brand… and like Green Lantern showed, a flop for DC can also hurt Marvel comics, because a large amount of general audience really don't know the difference between Marvel and DC characters. They just see it as comic book films, and when they show the first real signs of being a flop, a lot of people start panning the entire genre. Therefore comic fans should route for both Marvel and DC comic films to do well when they hit the big screen, because regardless if Marvel's Control or DC freedoms tactics work or flop, that success or failure effects the entire genre. 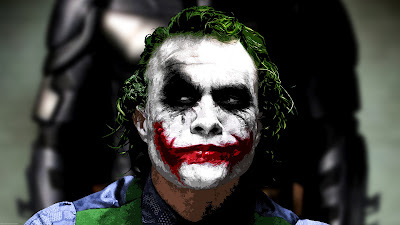 When the genre is excelling, like it is this year with both The Dark Knight Rises (Looking very good) and Avengers (Is very good), why are fans trying to compete which one is the best?? These two films are a remarkable thing for the comic book genre, as general audiences can't ignore just awesome it is. Fans should go all out to show support for these films instead of arguing between the two. TDKR's trailer is attached to Avengers, showing that Marvel and DC is not really worried about competing with each other, instead they more interested in helping the genre to succeed. If you look at what Marvel did, they basically held a lot of control on their projects for some of their films, but now that everything worked out with the Avengers, they can relax that leash, letting us believe that a bit of control in the beginning is good for long term success. Do you agree DC needs more control or do you think Marvel just needs more Freedom? Or do you think the future of Marvel is secure now that Freedom and Control is much more balanced?? Or Would like Marvel to go DC's route and allow directors much more freedom allowing to have a different spin/take on the genre?? The Avengers Assembled and its AWESOME!!! I think DC need more control,to much freedom some time can hurt the characters and bring disappointment to all the fans. 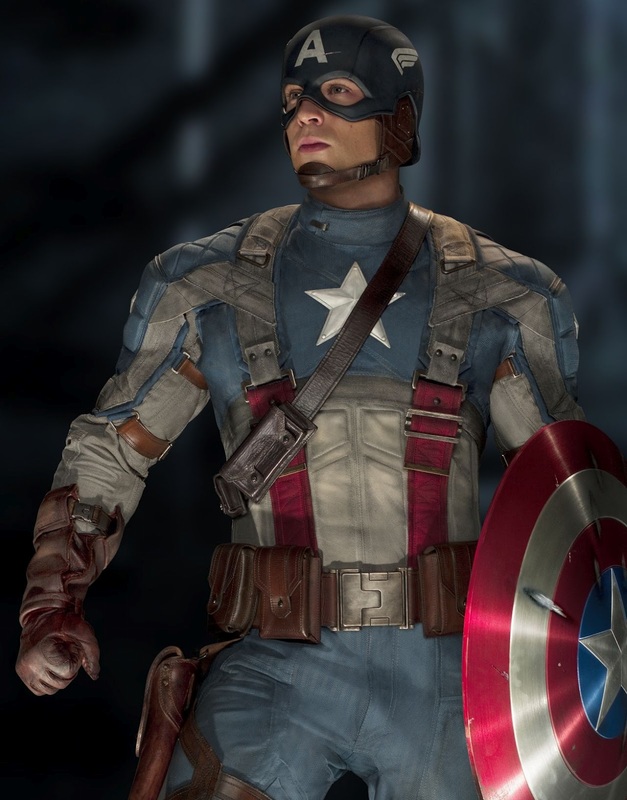 I grow up with DC and Marvel Comics and to be honest I really don't like when a Superhero movie show to many things different from the comics Book,I love the new line of Marvel Movies because I can really identify the Superheroes from the Comics Book I love,some freedom is ok but to much is never good. DC must learn this lesson from Marvel. Where is Spider-Man in the first photo?!?!?!? 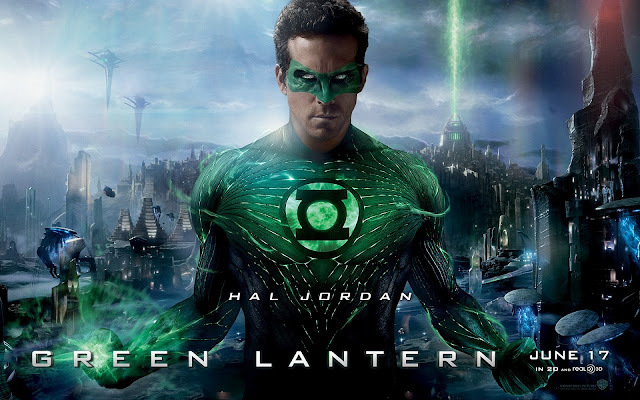 For example, a lot of people know who Green Lantern is but is the fan base that will talk a lot of people on the fence to go see the movie. If the fan base hates it, then they will also tell their friends and family not to bother. What is so important to the fan base? Costume design must be very close to the comics, character must be also very similar in build, appearance, modus operandi and origin. You deviate from that too much and the movie will be horrible. I liked Green Lantern's actor choice, OA, Sinestro, but the costume, it really was horrible.